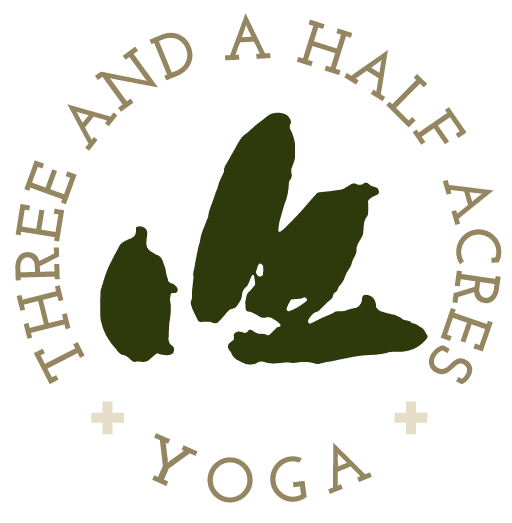 Three and a Half Acres Yoga is excited to share our donor experiences with you. Roberto Romanzi, a generous contributor to THAY connected with team member Patricia to discuss his engagement with the community, and how his gifts have helped THAY thrive. Roberto Romanzi is the Board Treasurer of SBI, Sound Business Inc. which is a successful 27 year old Not-For- Profit organization servicing Harlem children in education, social and cultural advancement. SBI does this with their College and Career Preparatory Institute and their Performing Arts program. SBI’s mission is to foster systemic socio-economic change through grass roots education initiatives in public schools. Roberto is passionate about improving the lives of under-served children in inner-city neighborhoods, through performing arts and education, with a focus on college preparation (academically, attitudinally, socially and culturally) in NYC public schools; as well as fostering deep-rooted neighborhood, community and business partnerships. Roberto is a social entrepreneur, an investor, contractor and property manager. 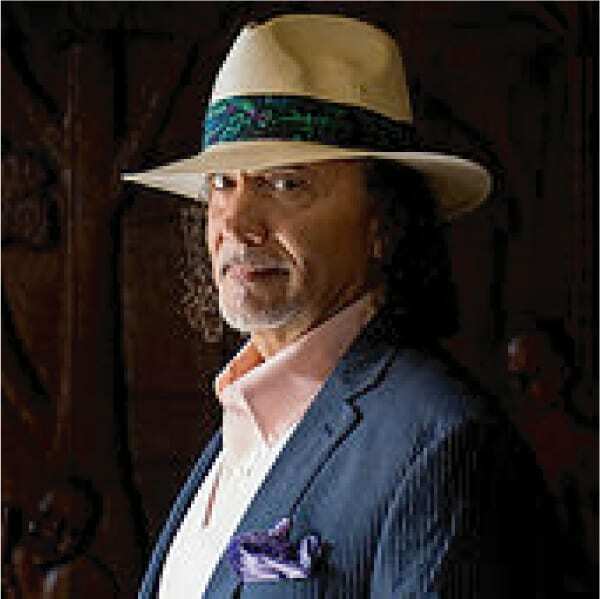 Roberto is also a curator of art events, including performing, culinary and visual arts, galas and live jazz jams. He loves NYC, its culture and entertainment, passionately travels, and enjoys spending time with his family and friends in Harlem, Long Island and Fire Island. Patricia: How did you come to be aware of Three and a Half Acres Yoga? Why do THAY and our causes matter to you? Roberto: I met Lara Land somewhere in the Harlem social scene and learned about THAY shortly thereafter. THAY’s and SBI’s missions are aligned. Over lunch a couple of years ago, Lara and I recognized this and by the time lunch was over, we created a plan for THAY to provide yoga and mindfulness instruction and techniques to SBI’s performing arts students. Within a couple of weeks, we implemented this collaborative program at SBI and A Philip Randolph High School, and it continues today. Patricia: Why did you first give to our organization? Roberto: Since THAY’s mission is aligned with my philanthropic passion as well as SBI’s mission, I began contributing to THAY right after meeting Lara, and attended the annual Gala ever since. Patricia: Which of our programs do you find most compelling? Roberto: I find the SBI A Phillip Randolph HS and the NYPD Explorers programs most compelling. Patricia: Which of our events have you attended? Have you gone more than once? What can you share about our events? Roberto: My wife, Phy, and I have attended the annual Gala and the End Of Year Appeal events for the past three years. Also the Woman who Wow event. Patricia: How do you feel when you make a gift? Roberto: I am always happy to support organizations that give back to underserved communities, particularly in Harlem. Patricia: What’s next for you and your story? Roberto: I believe SBI’s Inclusive Grassroots Cooperative is a replicable framework for the next generation of NYC DOE Public Schools. This innovative and collaborative approach has redefined the public’s role in public schools, and it is our goal to provide our exceptional and essential education service programs to students from many schools throughout the five boroughs of NYC! serving Harlem and our community. rgba(255,255,255,0.55)Patricia: Tell me about you: Where did you grow up? Where do you live now? What do you do for work? What do you do for fun? Frances: I was born and raised in Manhattan. A few years ago I moved out to the end of Long Island to be nearer to the ocean. Next to yoga, swimming is my passion so being near the water — even when it’s too cold to go in— is a blessing. For work, I am an author and a presentation coach. I’ve written three books: “How to Wow”, “The Wow Factor” and “Wow Your Way into the Job of Your Dreams.” My company is called Cole Media Management (Cole is my middle name) and we work together with clients so they can present their best self in any situation. Patricia: How did you come to be aware of Three and a Half Acres Yoga? 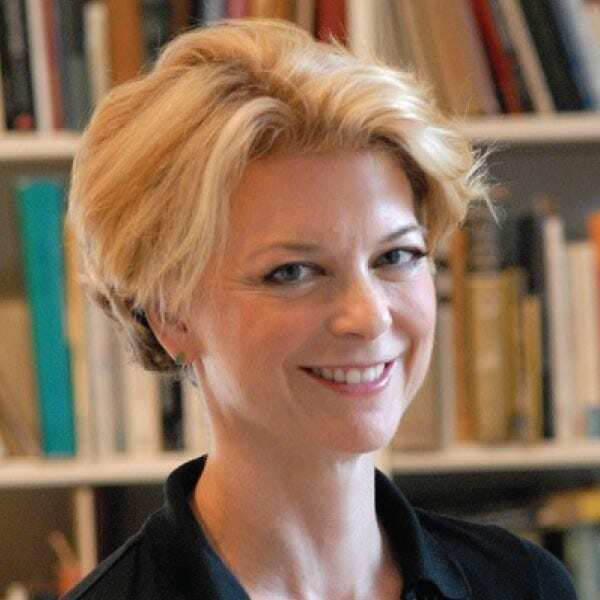 Frances: I learned about THAY from Lara Land, as we are both students of Sharath Jois. Lara and I have been lucky enough to be in Mysore at the same time over the years and I am in awe of the work Three and a Half Acres Yoga does in the world. Patricia: Why do THAY and our cause matter to you? Frances: Yoga has changed my life in more ways than I can articulate— it has benefitted every aspect of my mental and physical health. THAY brings these wonderful benefits to numerous communities that might not otherwise be served. Frances: Lara’s dedication to her work— and the care she demonstrates in training all of the THAY volunteers— is inspirational. I know that every dollar I give is going to good use. Frances: It would be far too hard for me to choose. I love all of the good work THAY does in the world: with seniors, with youth, with the NYPD. It’s all compelling. Frances: I attend the THAY benefit every year because it’s the best party of the year: incredible entertainment, delicious food, fantastic music, excellent cocktails….It’s a top-to-bottom good time. Frances: I feel happy that I can contribute to the important work that THAY is doing. Because I don’t live in Manhattan, I can’t volunteer very often. Making a gift to THAY is a way I can stay connected to, and support, their wonderful work in the world. Frances: I would love to do more of the trauma training work that I have started with Lara. She is a gifted and generous teacher and I always learn so much from my time with her.